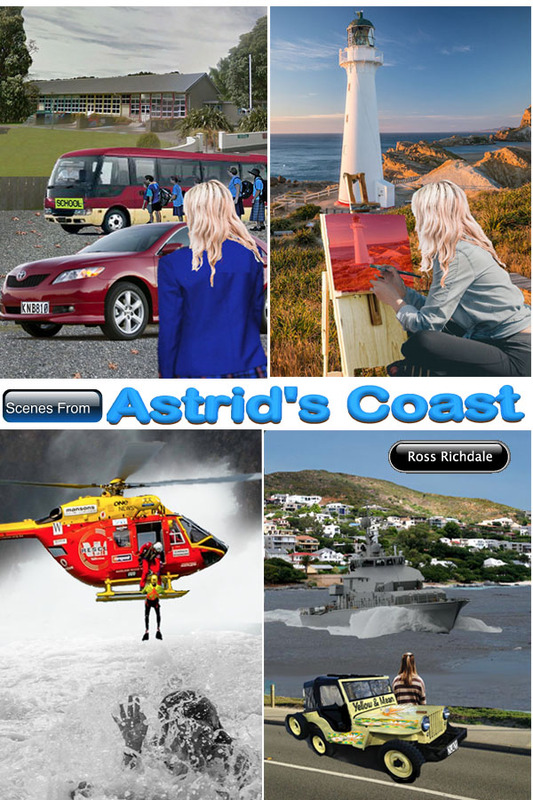 When her mother dies after an accident, Astrid Stowell moves to the small New Zealand Coromandel Peninsular village of Hook Bay to live with her grandfather, Steve Barton. 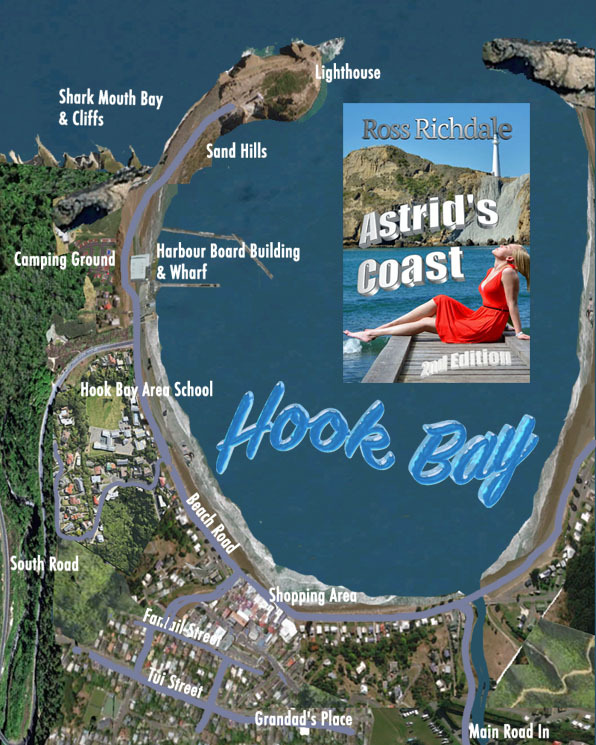 She has to cope with life in a new environment with old friends’ help and betrayal, a new school to attend for her final high school year and an early encounter with the forces of nature. That is until the tsunami builds up in the Pacific Ocean and heads south… directly towards Hook Bay. Now available at Amazon, B&N and Kobo and many other places. Pick the site you like.